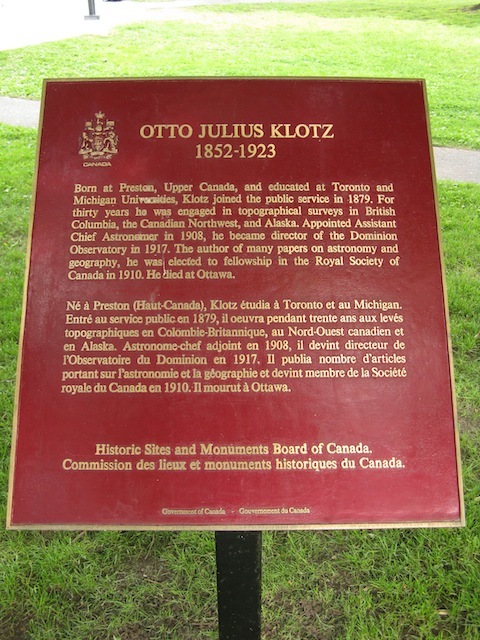 Born at Preston, Upper Canada, and educated at Toronto and Michigan Universities, Klotz joined the public service in 1879. For thirty years he was engaged in topographical surveys in British Columbia, the Canadian Northwest, and Alaska. Appointed Assistant Chief Astronomer in 1908, he became director of the Dominion Observatory in 1917. The author of many papers on astronomy and geography, he was elected to fellowship in the Royal Society of Canada in 1910. 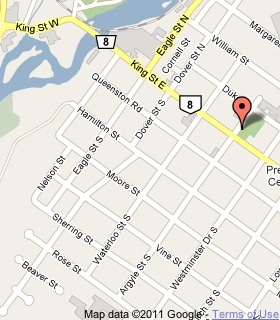 He died at Ottawa.